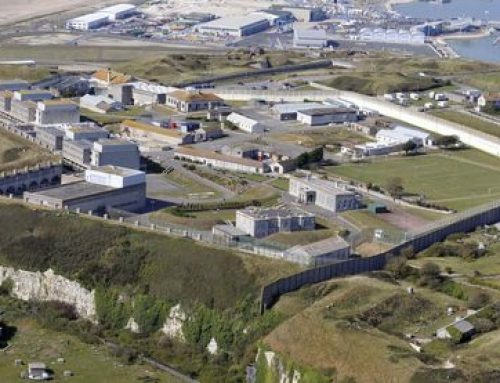 From the 13th – 19th November, #Unlocked17 visited The Verne, a remote detention centre on the edge of Dorset, which is scheduled to close at the end of this year. With nearly 600 beds, it is the UK’s second largest detention centre (the largest is Harmondsworth, with 676). Alongside the virtual visit to the Verne, this week #Unlocked17 visited parliament for a meeting on immigration detention, bringing together MPs, peers, experts-by-experience and others campaigning for detention reform. You can read a summary of the meeting here. 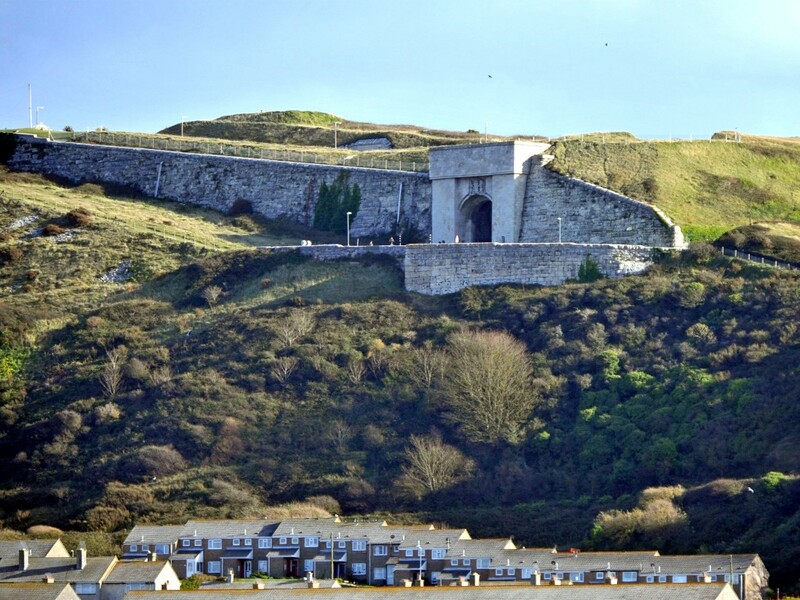 On the blog this week, Ruth Jacobson of the Verne Visitors Group described how this isolation “exacerbates the already appalling effects of indefinite detention”: leading to a greater sense of separation from friends, family and community and severely limiting access to legal support. In October, the Government announced that the Verne would close at the end of 2017. As we argued at the time, this is a welcome first step towards detention reform, but a far more fundamental and radical change is long overdue. As shown in the latest statistics, the number of people in detention has not gone down and there has been no change in the UK’s trend of long-term detention. With or without the Verne, thousands of people will still be detained indefinitely in the UK. On Sunday morning, a 27-year-old Iraqi man died at Morton Hall – the tenth person to die in detention this year. The closure of the Verne does not change the fact that we urgently need systemic reform. “I am pleased to hear that the Verne is closing. 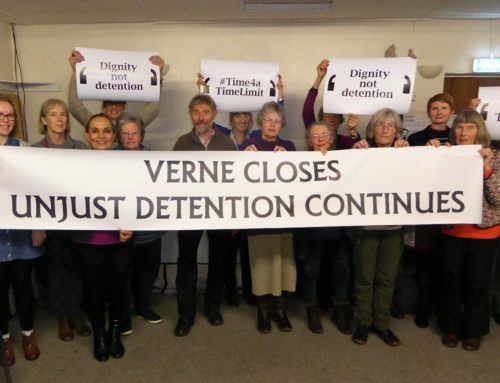 "Just thinking about the #Verne makes me think of death.So many people have died inside detention – 31 now. The Verne is a cemetery for hope." This week also saw the launch of new research from Detention Action: “Trafficked into detention: How victims of trafficking are missed in detention.” The report shows that trafficked people in detention are being denied the full protection of the Home Office’s flagship system for protecting victims of modern slavery. The report identifies the structural factors contributing to the failure of the National Referral Mechanism (NRM) to identify, advise, support and eventually release victims of trafficking in detention. One such factor is the Home Office’s conflict of interest between its responsibility to identify and protect victims of trafficking and its role in detaining and removing undocumented migrants. “Our work is driven by the stories people tell us about the barriers and frustrations they face while detained indefinitely. How does the detention of a parent affect their children? 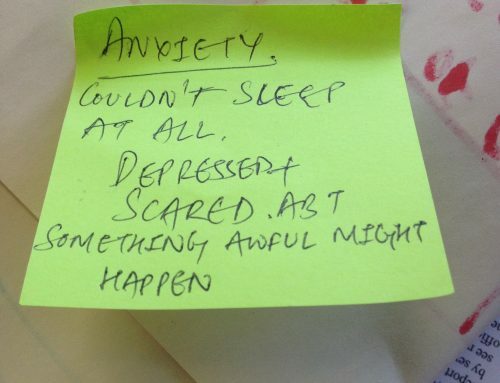 The impact of detention extends far beyond any one individual. Writing for #Unlocked17 this week, Nick Watts of the charity Migrant Family Action summarises a range of evidence relating to the impact on children when a family member is detained. Concluding that, “we can quite safely say that the impact of immigration detention on children is huge”, he then explains what can be done in this situation to support children affected. This year, Unlocking Detention is trying to shine a light on the many actions that people are taking to challenge immigration detention. On the blog this week, Luke Butterly of Right to Remain reported back on a recent campaign event of These Walls Must Fall which took place in Manchester. Human rights campaigners, union members, migrant rights groups, political representatives and other members of the public came together to hear from experts-by-experience and others about the harms of indefinite detention, and to discuss what they can do to locally challenge detention. At the time of the inspection, 15 people had been held for between six months and a year and one had recently been held in detention for more than three years. Nearly 70% of those detained were released back into the community. One in five of those in detention had been assessed by Home Office to be ‘at the higher levels of risk’. In several cases, detention was maintained despite the acceptance of professional evidence of torture. The report repeats its recommendation from 2015, calling for a strict time limit on the length of detention.